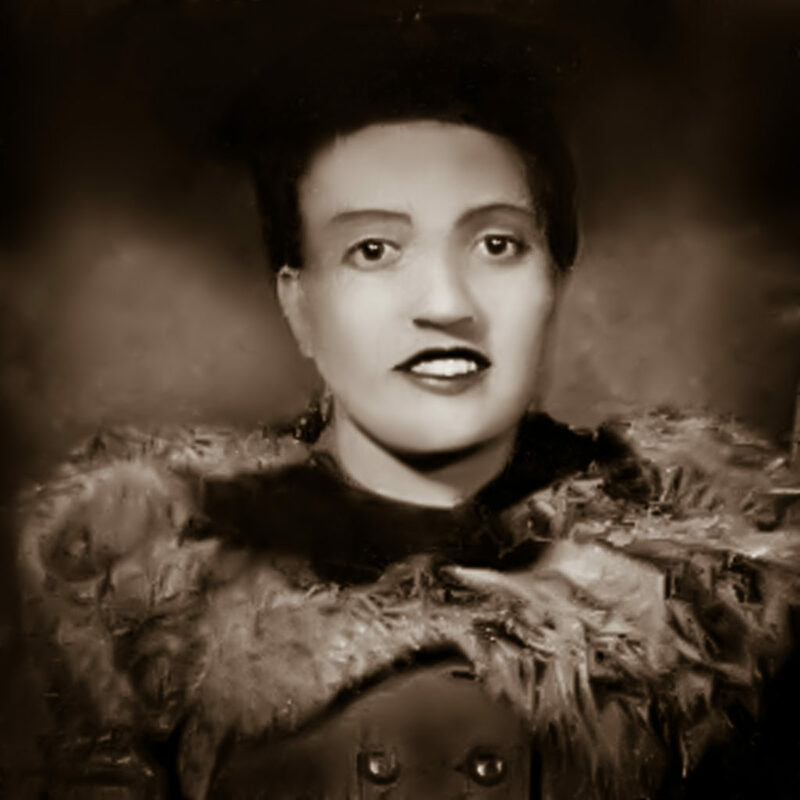 On Thursday, December 7, 2017, the grandchildren of Henrietta Lacks (Victoria Baptiste and Jeri Lacks) will be visiting Bronx Community College to have a discussion on their grandmother’s legacy and the impact her life has had on health and research globally. This event is a part of this year’s Bronx Reads: One Book, One College, One Community initiative. On a campus-wide poll, the students of Bronx Community College voted to read The Immortal Life of Henrietta Lacks by Rebecca Skloot.